Global central bankers’ ever-looser monetary policies and increased uncertainties helped drive investment demand for gold bullion and related exchange traded funds to record highs for the first six months of the year. According to the World Gold Council, over the first-half of the year, investment demand for gold, which includes bars and coins and demand from ETFs, hit 1,063.9 metric tons, or up 16% from the previous first-half-of-the-year record in 2009, and accounted for almost half of the overall gold demand for the first six months of 2016, reports Myra Saefong for MarketWatch. Specifically, investment in gold jumped to 448 metric tons in the second quarter, or more than double the figure of the same period year-over-year, largely due to a year-over-year increase in ETF investment to 236.8 metric tons, compared to a 23 metric ton outflow the year prior. 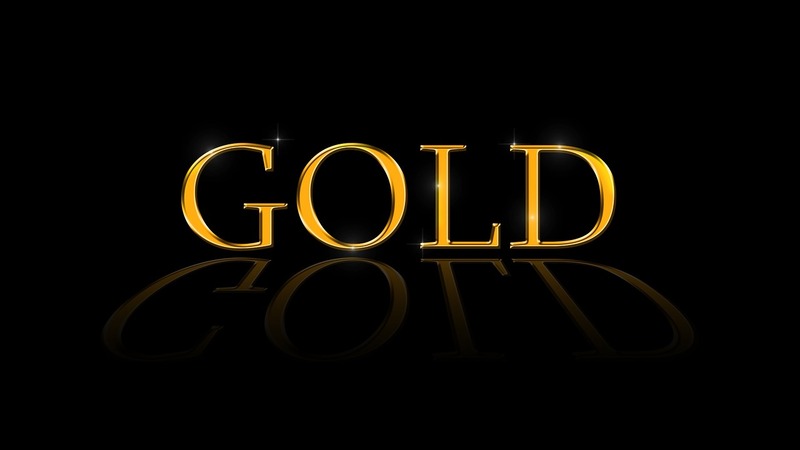 ETFs have been a easy and popular method to access gold price movements. For instance, the SPDR Gold Shares (NYSEArca: GLD), the largest gold-related ETF, has attracted more than $13 billion in net inflows year-to-date. Total gold demand, which includes usage in jewelry manufacturing and the industrial sector, for the first half was 2,335 metric tons, the second highest on record. Preliminary data also revealed inflows into gold continued unabated at the start of the second half, with an additional 80 metric tons added in July.